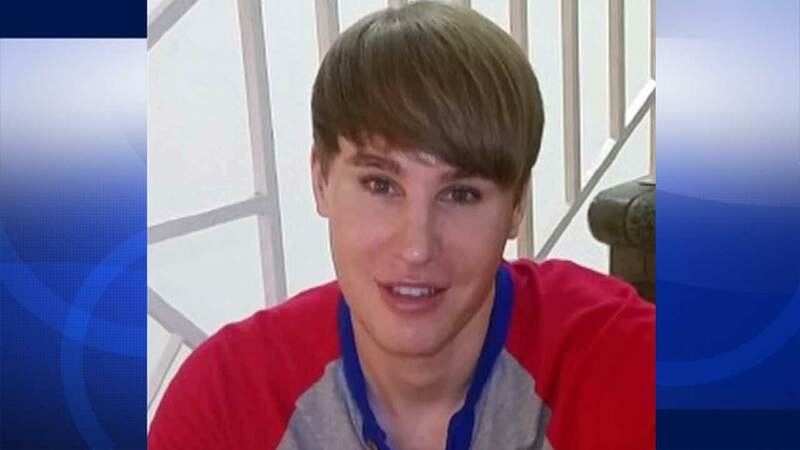 LOS ANGELES -- Reality star and self-proclaimed Justin Bieber lookalike Tobias Strebel has been reported missing. The 35-year-old appeared on the reality series "Botched" and claimed to have spent $100,000 on plastic surgery to look like the pop star. His friends are very worried about him. "This is very unusual for him to be missing. He hasn't done any, not shown up for no reason, no note or anything," Mel Espinoza said. Strebel was last seen on Aug. 18 in the 1700 block of North Orange Grove Avenue in West Hollywood. He may be driving a gray 2009 Toyota Camry. Anyone with information on his whereabouts was urged to contact the Los Angeles Police Department.